Great lot to build your dream home. 15.061 +/- acres. There's a large area cleared for a home site and nice yard surrounded by woods for privacy. Plenty of wildlife on this property. Good access with state highway frontage. Excellent location. 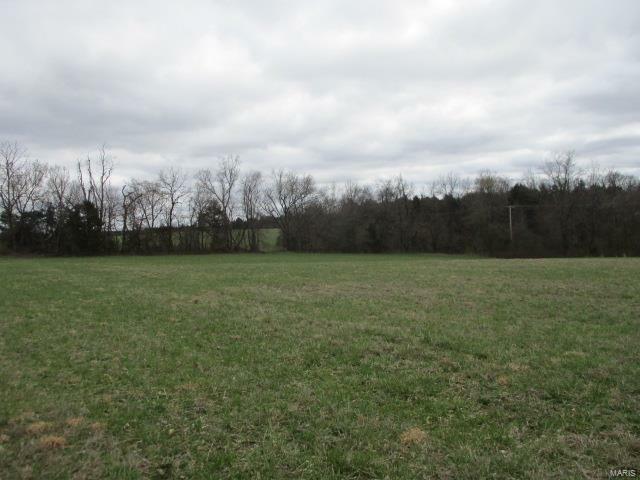 If you're considering building, take a look at this nice lot.